Thinking back on the film itself, its themes and its mix of funny and serious tones, I realised that a shift is happening in the DC universe of films. To wit, DC is learning from Marvel. DC has realised that its old approach of making dark, grimly serious films like Batman v. Superman, was not converting into the kind of long-term success earned by Marvel. Under Disney’s direction, Marvel has made billions of dollars by creating great characters. 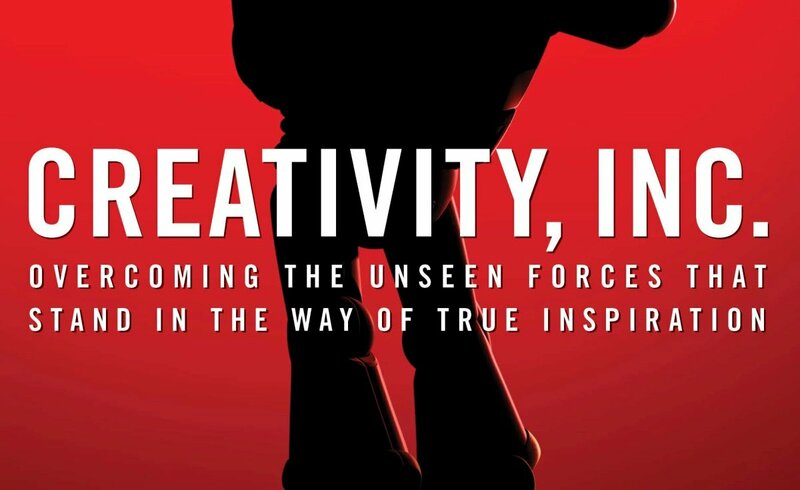 It’s no big secret that Disney CEO Bob Iger acquired Pixar in 2006 (and later Marvel and Lucasfilm) after deciding that building a valuable library of characters was the way forward. 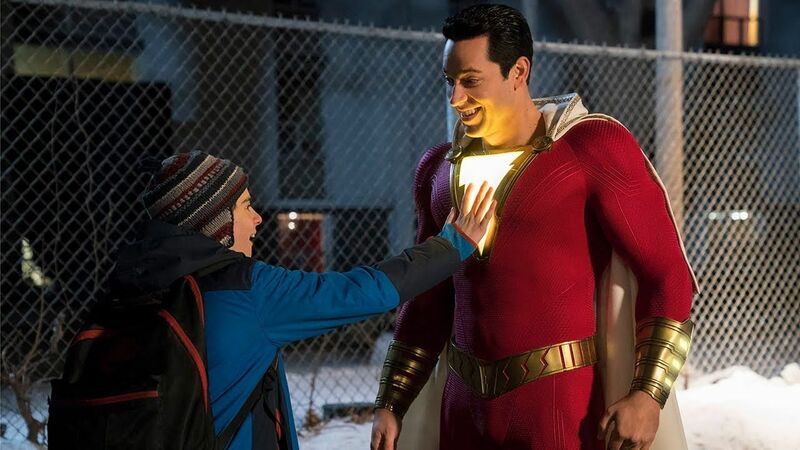 With great films like Wonder Woman, Aquaman, and now Shazam!, DC is showing its intent to follow the same path, building its own universe of strong, relatable characters that people love and (more importantly) will spend money to watch. I think they realised that jumping straight into huge blockbuster films with Batman and Superman was a mistake. While these are definitely great characters in their own right, they were trying to gain instant success. The abrupt resurrection of Superman in Justice League is a perfect metaphor for DC’s course correction with its recent movies. The dull, lifeless, unlikeable character being resurrected into a much more cheerful and light form. While DC’s actor reshuffle was painful to watch at times, we’re starting to see the kind of films they’re trying to make now: stories much less serious in tone, featuring likeable heroic characters going through relatable problems. In short, a lot more like Marvel’s offerings. Why avoid a formula that clearly works? The film opens from the villain’s perspective, and you’re made to understand why he does what he does in the movie. While the villain is a little bit one-dimensional and power-hungry, I liked how they made a point of showing his motivation. As for the hero, Shazam! features a main character, Billy Batson, a foster child on a mission to find his birth mother. The film spends a long amount of time in the first act showing you his fractured home life. It makes you understand where he’s coming from, just like the villain. I was impressed by how much they focused on the emotional aspects of Billy’s life, his difficulties with feelings of abandonment and helplessness. When he finally transforms into the title hero character, you understand how much it really means to him to have these fantastic magical powers. This is exactly how you should write a superhero origin story. Don’t focus so much on his amazing powers, but instead on his real, human problems. Importantly, these problems should directly tie somehow to his new powers. Even better, Shazam! has brilliant character arcs, as Billy is forced to learn from his mistakes throughout the film. 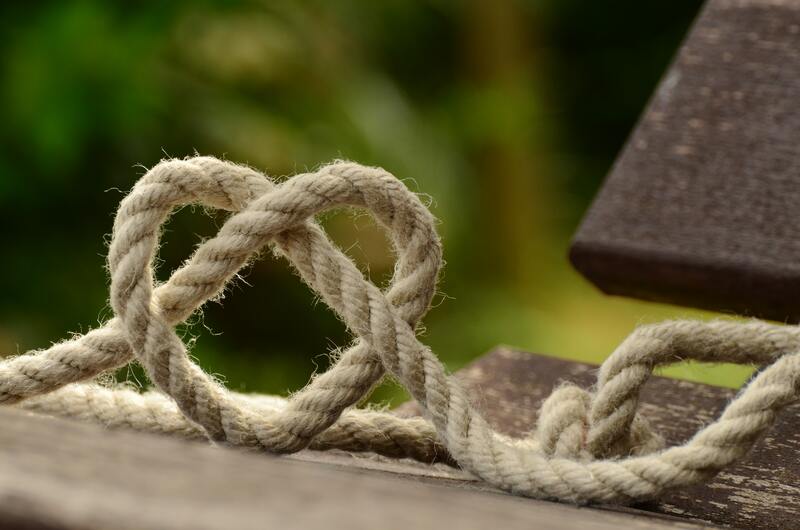 At first, he relies on the belief that he needs to cling to the past, but by the end he learns to trust in his new family and stop running away from those who offer him love. The film’s writers must have read K. M. Weiland’s Creating Character Arcs from cover to cover, because this is exactly what she tells storytellers to do with their characters! There are so many good storytelling practices on display in Shazam!, and I’m really proud of DC for giving us such a coherent, well-structured film. It is far better than its previous attempts to create a shared universe, and I’m convinced it’s because they’ve learned to just create good films and the demand for a shared universe will come. In conclusion, I’m delighted to give Shazam! a score of 8/10. It has an exciting, well-paced story with surprisingly deep emotional moments and a cast of likeable characters who each have their own brilliant arcs. It gracefully pokes fun at superhero movie tropes while filling you with excitement for future DC movies.